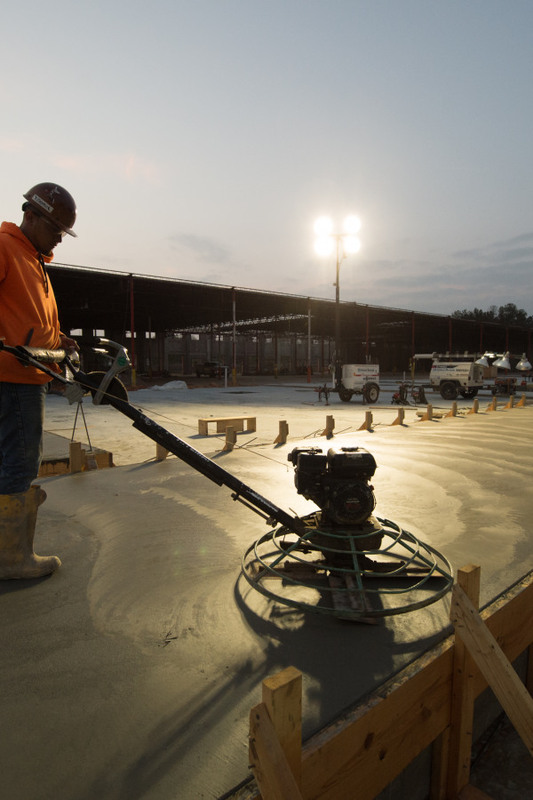 As a true turn-key concrete contractor, we employ over 75 finishers in house to finish concrete on all of our projects across the Southeast. 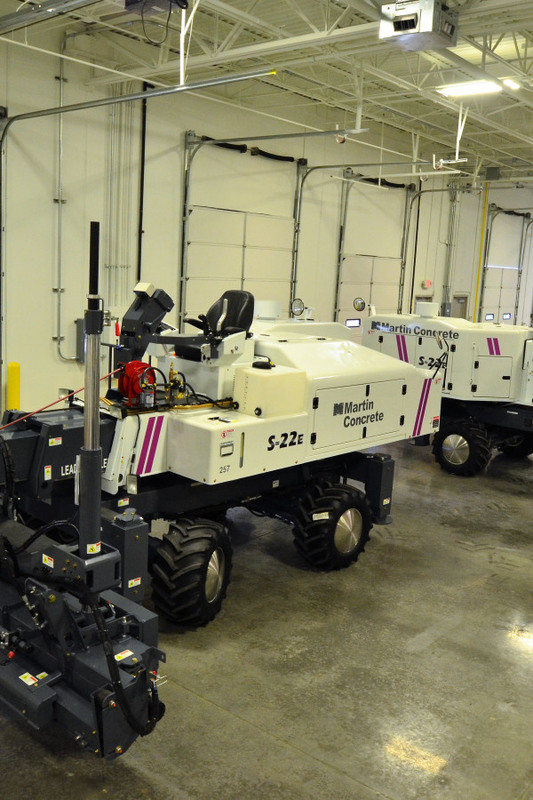 We are home to the largest fleet of finishing equipment in the Southeast which includes: 11 Somero Laser Screeds and over 30 trowel machines. Owning and maintaining our own finishing equipment allows us to focus on completing the project in a timely manner without depending on a subcontractor's schedule.